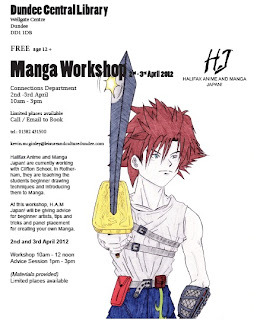 Manga illustration workshops are taking place at the Central Library on Monday and Tuesday next week (April 2 and 3). The free Easter holiday activity is designed for budding illustrators aged 12 and over who are interested in developing their techniques of 'Manga' illustration. Manga is the Japanese word for comics or cartoons. Tips and hints on drawing techniques will be given by experts. 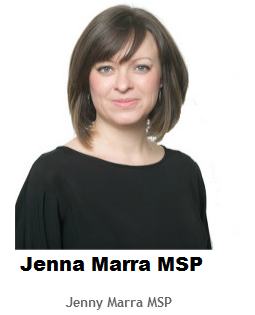 The workshops run from 10am to 12 noon both days, with advice sessions in the afternoon from 1-3pm. Limited places are available - phone Dundee 431500 or email kevin.mcginley@leisureandculturedundee.com to book. The Central Library is operated by Leisure & Culture Dundee, working in partnership with Dundee City Council.